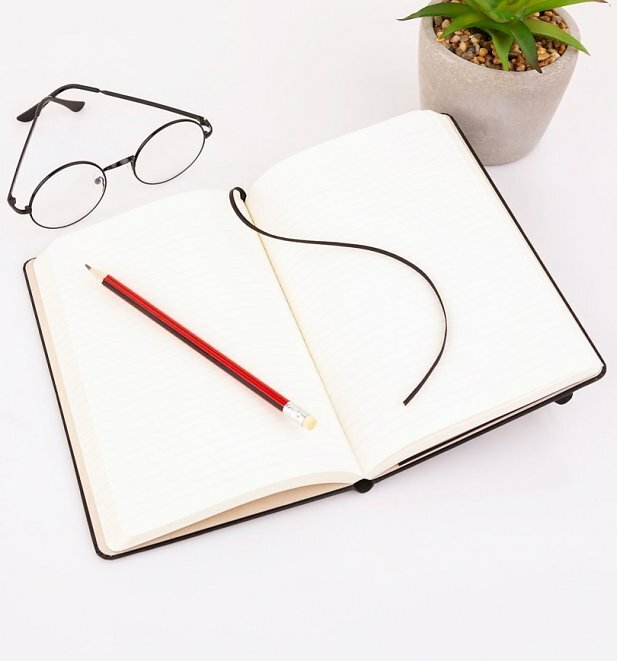 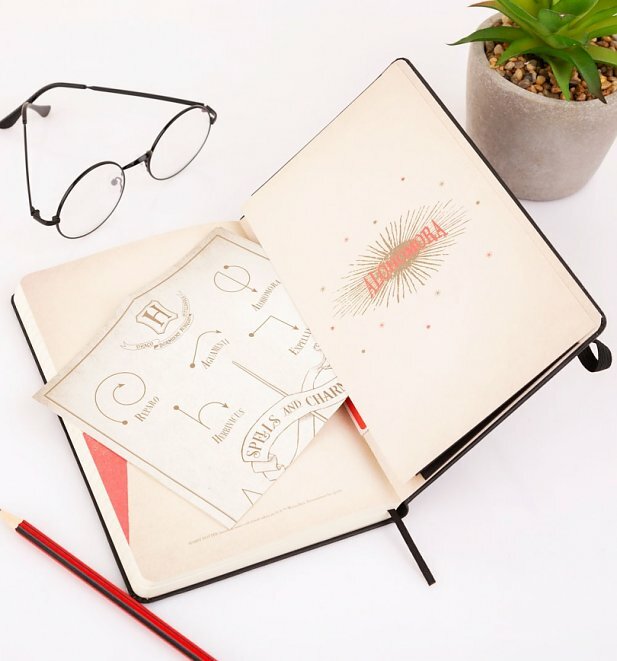 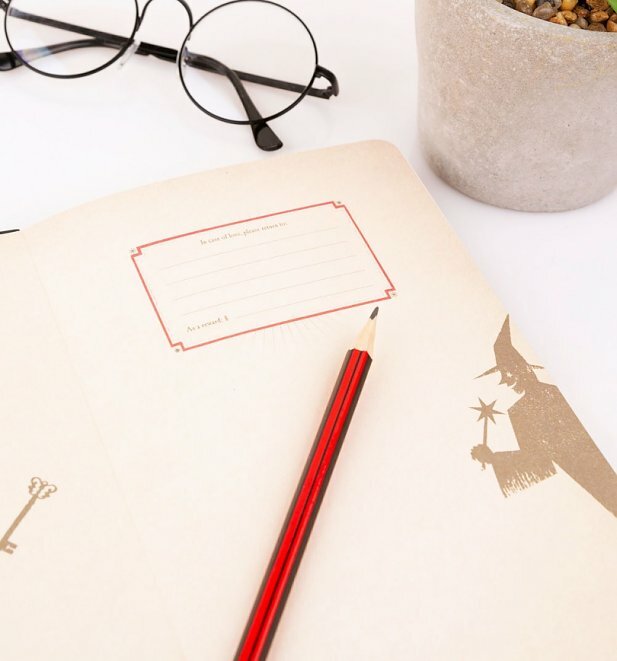 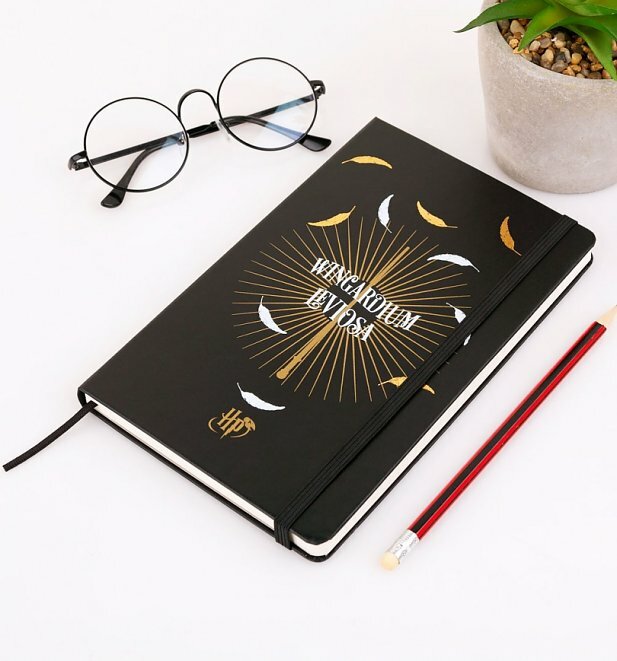 The perfect place to jot down magical spells and crazy adventures in the planning, this Harry Potter Wingardium Leviosa notebook from Moleskine is full of delights. 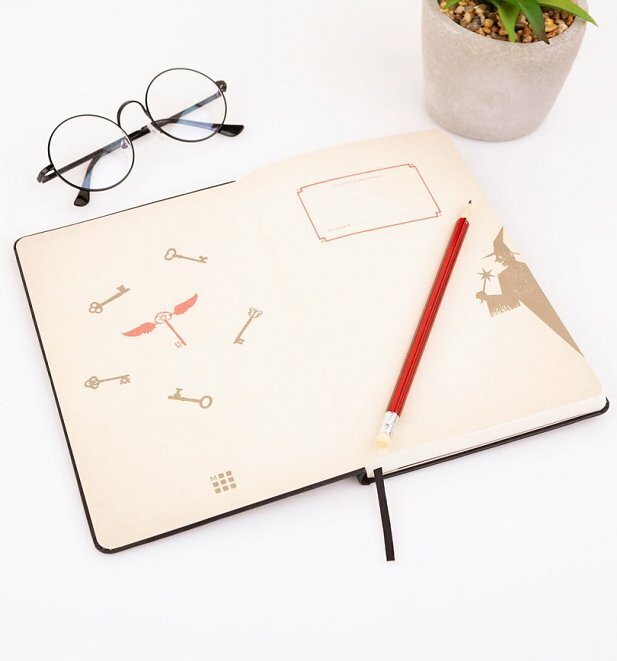 Stickers, Luna Lovegood glasses cut out and a compartment to keep secret thoughts and random snippets. 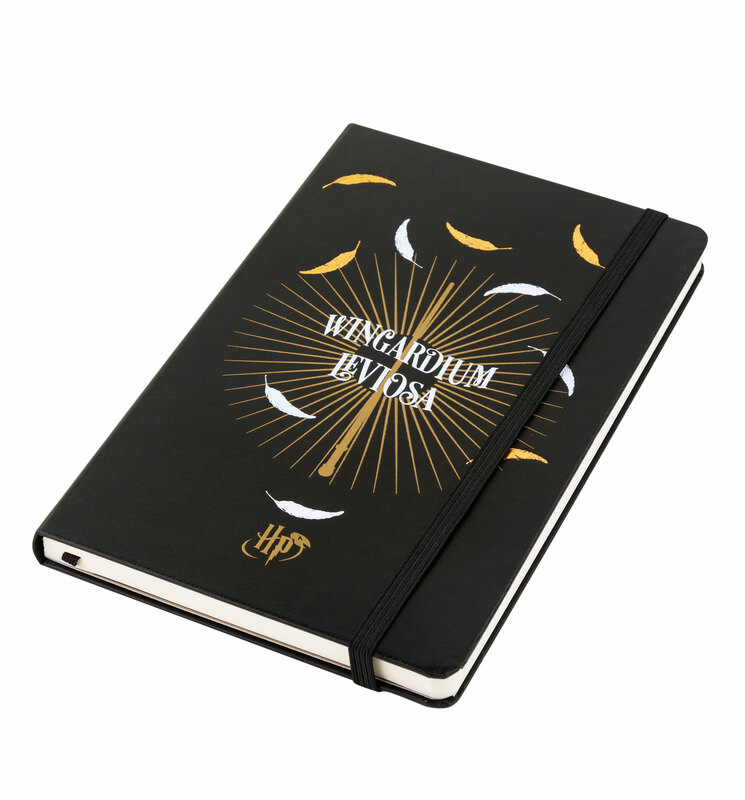 An excellent gift for Potterheads.